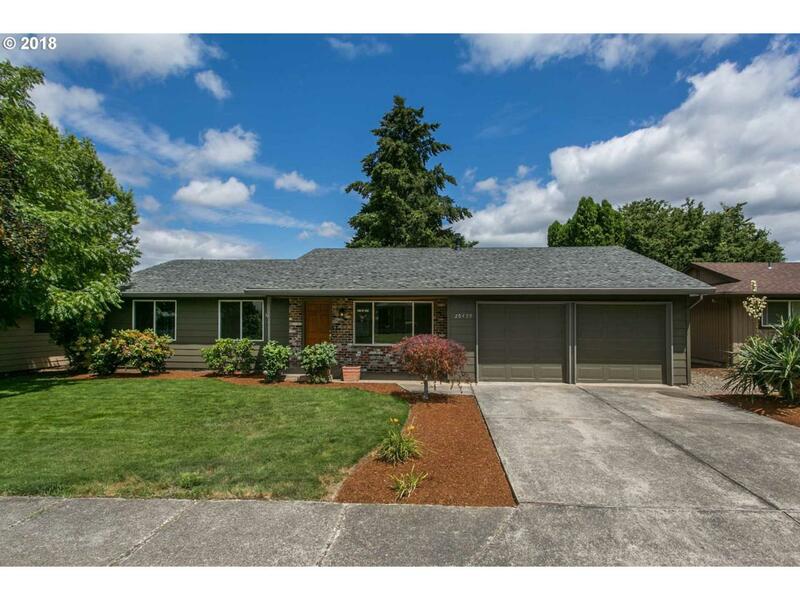 Single level home w/ beautiful updates! Move-in ready! New engineered flooring & carpet! Majority new windows. Fresh interior & exterior paint! Kitchen w/ brand new SS appliances open to the family room with cozy full masonry fplc & connected patio. Master suite w/ jet-tub and walk-in closet! Fully fenced yard w/ patio, tool shed, & fire pit. Brand new AC unit! Steps away from neighborhood park & RV Parking. Mins to grocery & dining!